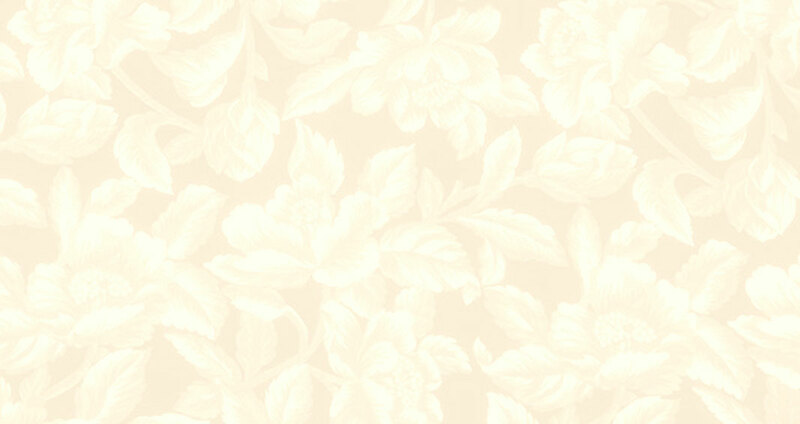 and metal clasps in our designs for durability and afford ability. should remind you of a place or time, real or imagined, in nature. unique as you are. Free shipping & exceptional service. New! 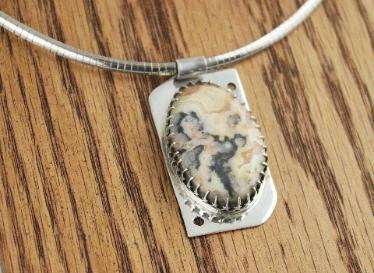 : Below are examples of pieces that will only be available during our jewelry vending events. 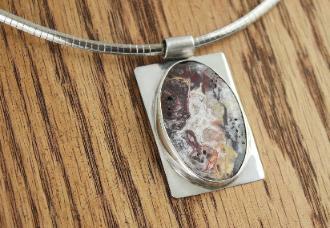 Each of these pieces feature a stone that was selected, cut and finished by Trinkets' owner Lisa Glaser. 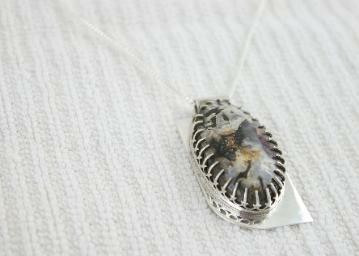 All are set in a hand fabricated setting that compliments the natural designs within the stone. assure you find the piece that was meant for you! 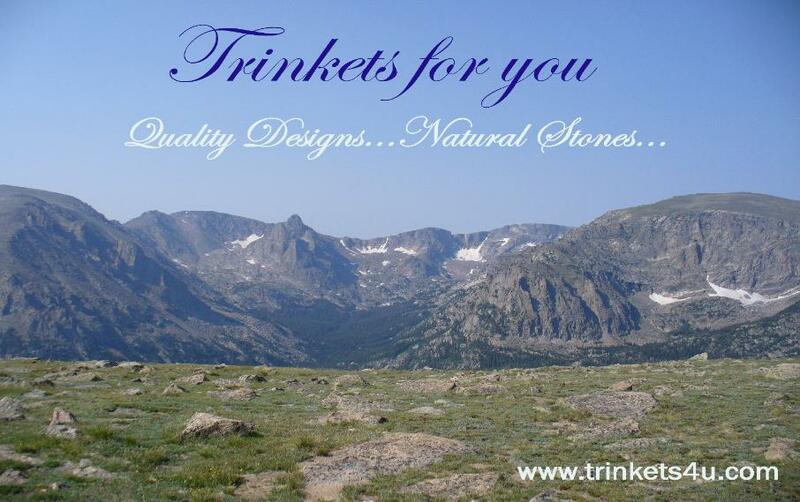 Exclusive, limited edition designs by Lisa Glaser of "Trinkets for you".